Drew-Shane Daniels is an award-winning digital strategist and creative director who has worked at the intersection of digital media and advocacy for more than ten years. He’s worked with advocacy groups such as Amnesty International USA, Centers for Disease Control and Prevention, National Alliance of State and Territorial AIDS Directors (NASTAD) and lifestyles brands such as BET.com, VIBE Magazine, Bevel, among others. Currently, he serves as the deputy digital director for the Human Rights Campaign mobilizing more than 3 million members and supporters. In 2018, his team’s efforts helped to elect a pro-equality Congress which included GOTV efforts such as collaborating with former first lady Michelle Obama’s “When We All Vote” #VotingSquad initiative, recruiting thousands of volunteers, and registering more than 32,000 voters. 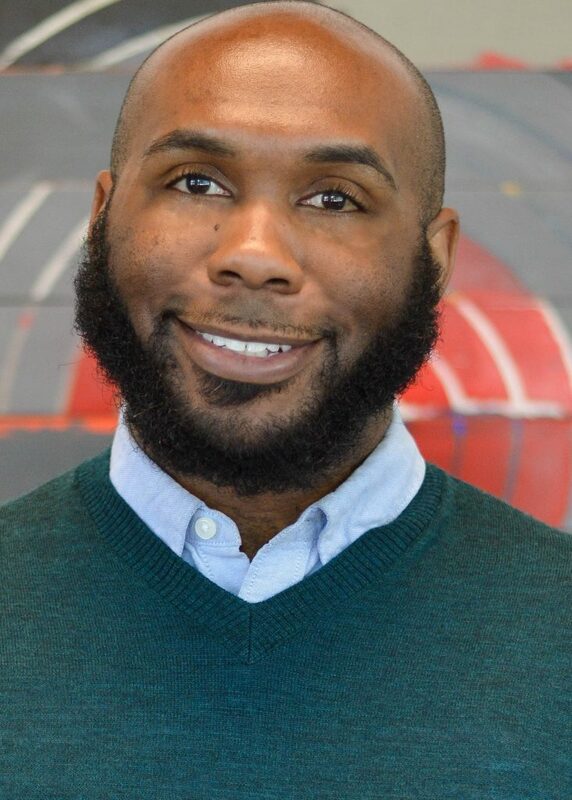 Prior to HRC, he lead the development of two national public health campaigns at NASTAD focused on bridging the communication gap between Black gay men and healthcare providers: His Health and Well Versed, a community of providers and advocates passionately committed to raising the standard of care for Black gay men. He dedicates himself to causes and brands making a change in the world. His industry insights and expertise have been shared through various presentations and speeches on award-winning campaigns, social media and technology in spaces like Netroots Nation, Nonprofit Technology Conference, Youth, Tech, and Health conference, Philadelphia Trans-Health conference, among others. As the founder of the critically acclaimed “authoritative blog for black gay men,” MUSED Magazine Online, Drew has become a leading voice around issues of race, sexuality and gender. His work has been featured on The New York Times, Slate, Splinter News, Buzzfeed, EBONY Magazine and more. Being a true millennial, he has the education (and student loans) to back up strategies. Drew is a Texas native living in Washington, D.C., holds a Master’s of Science in Nonprofit Administration from Drexel University and a Bachelors of Arts in Mass Communications and Marketing from Dillard University. HOME. ME. WHAT I DO. COACHING. CONTACT.